China is the world’s largest E-Commerce market, with a 70 percent growth between 2007 and 2013. In 2014, the market size increased by 31 percent. Indeed, in 2014, more than 600 million of netizens were buying online, twice the United States’ population. The E-Commerce market in China reached a total market value of more than 13 Trillion RMB in 2014 (USD 2 Trillion) . The sector employs directly 2.5 million people and 18 million indirectly throughout China. The main leaders of the market are almost all from the Alibaba group. 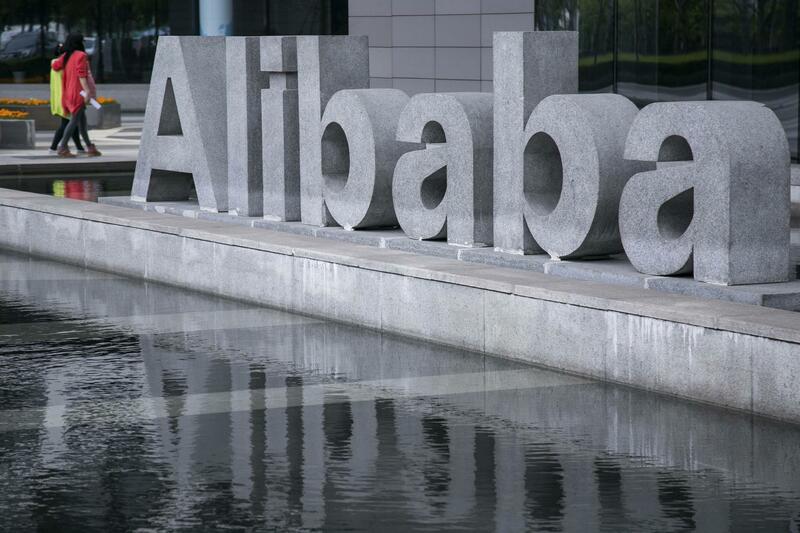 Ali Baba’s Taobao and Tmall control 80 percent of the Chinese E-commerce market. They are holding different market segments, Taobao is a C2C platform, customers to Customers while Tmall is more of a B2C market place, the latter worth 736 billion RMB ($123 Billion). But the major figures are recorded by the B2B trading, which is held by the B2B platform Alibaba, it is estimated at 10 Trillion RMB ($1.6 Trillion). It is almost 22% more compared to last year’s results. Even if Alibaba holds impressive market shares, there is enough space for other competitors, especially for the online retailers of the Chinese E-Commerce market like the Challenger Jingdong (JD.com), who holds 15 percent of the market shares. This sector is the fastest growing on the E-Commerce market with a 50% YoY growth, it was valued at 2.8 trillion RMB in 2014 ($450 Billion). Mobile phones, the reason of this success? The smartphone market is a rapidly spreading phenomenon across China, giving access to Internet to everyone even in remote areas. The number of M-Commerce transactions grew 240 percent and it reached almost 928 Billion RMB ($150 billion). Out of all the people using internet in China more than 80% are using it through their phones. Moreover companies like Tencent or Alibaba are highly promoting mobile shopping by developing Mobile payment systems such as WePay for Tencent and Alipay for Alibaba. Alibaba is even going a step further by offering a “Selfie Payment” service that will recognize your face to authorize the purchase. They are doing the best they can to give confidence to customers while they are buying online, as the simple use of credit cards is pretty recent for Chinese consumers. 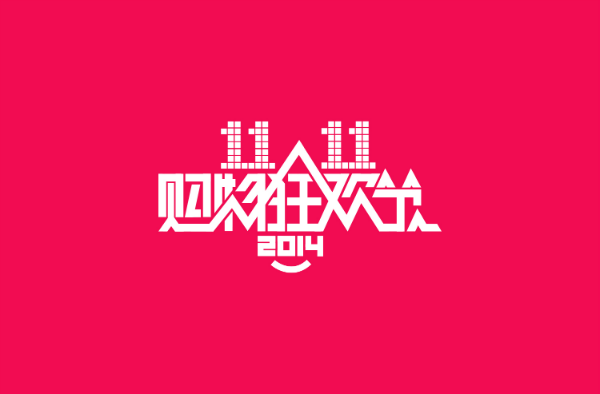 Chinese consumers are highly attracted by promotions and discounts, which is why massive online promotional days such as China’s 11/11, day of Single is an important day of the year for E-Commerce actors. The number and the amount of sales during this day are setting record, for example in 2014 Alibaba sold more than 57.1 billion RMB ($9 billion) of goods in one single day. 43% of these purchases were made via a mobile phone in 2013 and it grew to 50% the next year. 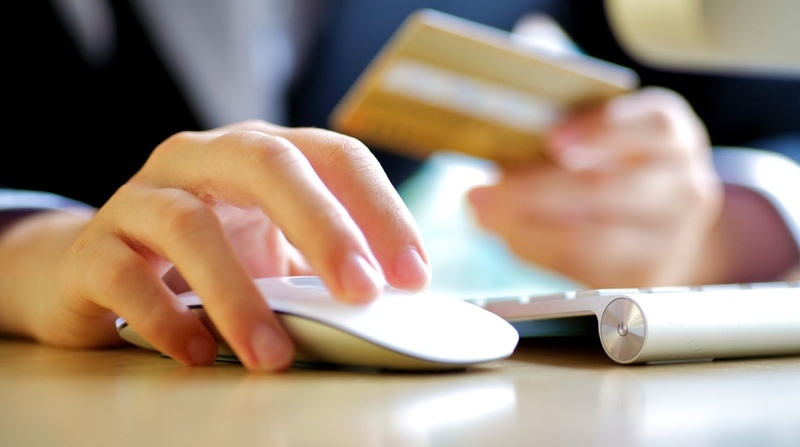 What’s the future of E-Commerce? The different online fields which are predicted to grow are the medical care and education ones and the Chinese E-Commerce market is expected to double from now, and reach $4 trillion by 2018. The issues that can be face in the future will be to take care of the high number of consumer complaints about the online services and products, this need to be solved, to give confidence to customers. As the demand will keep up, small companies can be struggling to answer the consumers’ needs. The first E-Commerce market is very active and seems to have a bright future, no need to doubt that many changes will operate and that it will evolve from now on.